TeamsID is the only password manager built for Google Apps for Work! 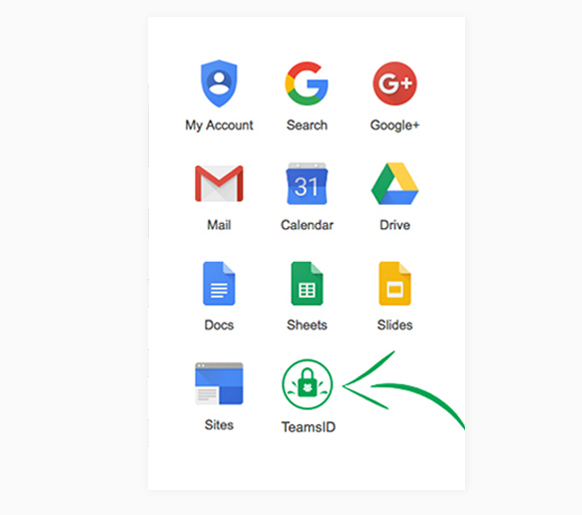 TeamsID Google App for Work enables you to extend the power of Google Apps and make sharing passwords easy and safe for everyone in your business. 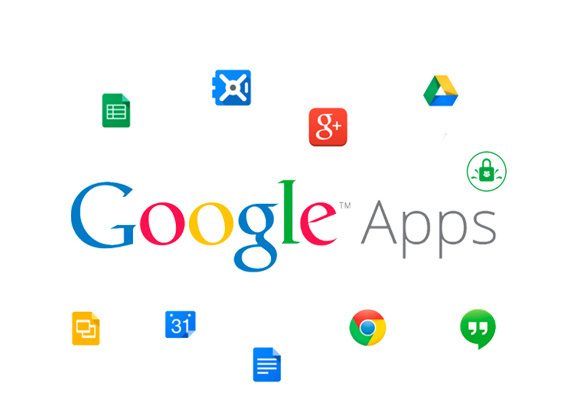 Extend the power of your Google Apps by adding a password manager. TeamsID is as easy to use as Google Docs, Google Sheets and Google Slides. If you’re a Google Apps for Work, there is not an easier way to secure your company’s passwords. 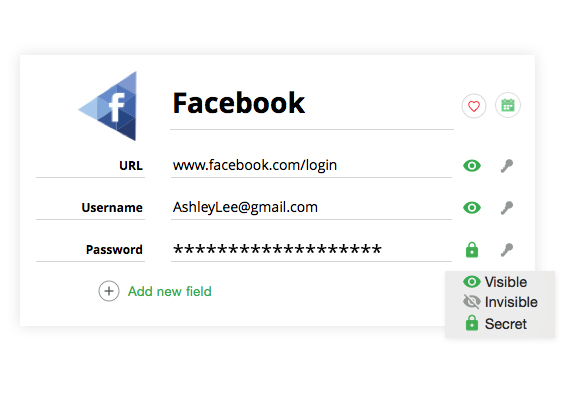 Access all your company’s tools without ever entering a password. A Google Single Sign On (SSO) password management solution. 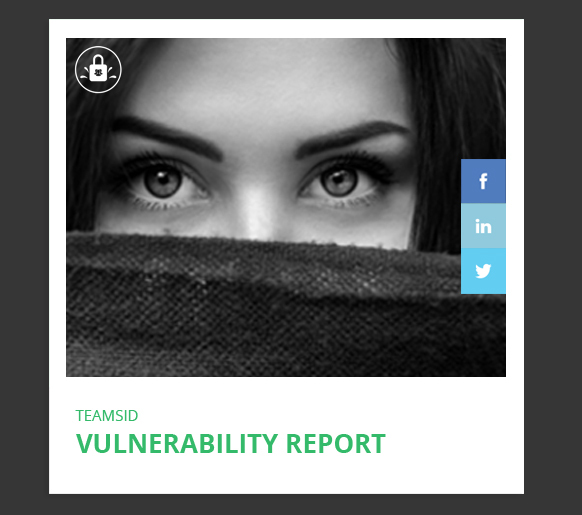 Our security experts created a vulnerability report so your business can grade your current security procedures. The will tell you how quickly hackers can crack your passwords, the cost of an attack on your business and the likelihood of an attack with your current security protocols. 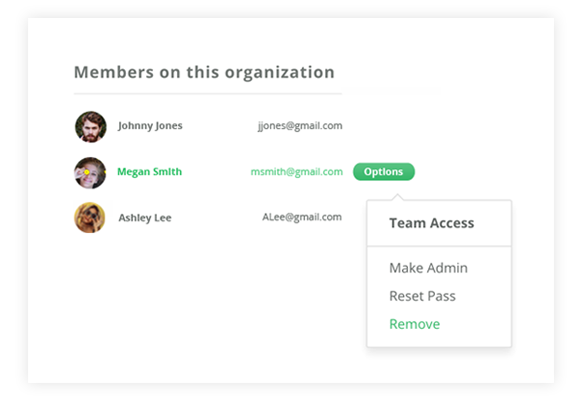 Admin controls make it easy to manage who has access to your company’s tools. Adding and removing employees is quick and painless. With TeamsID, IT Admins have complete control over who has access to your company’s passwords and records. You’ll no longer have to change your passwords when an employee leaves the company. Stop handing your passwords over to freelancers and contractors. Secrete passwords allow businesses to share passwords without compromising security. Changing your passwords after a contractor or freelancer’s work is completed can be annoying and time consuming. With TeamsID’s Secrete Password your teams will be more secure and save time. TeamsID is everywhere you need it to be. TeamsID is loved by work & IT teams.